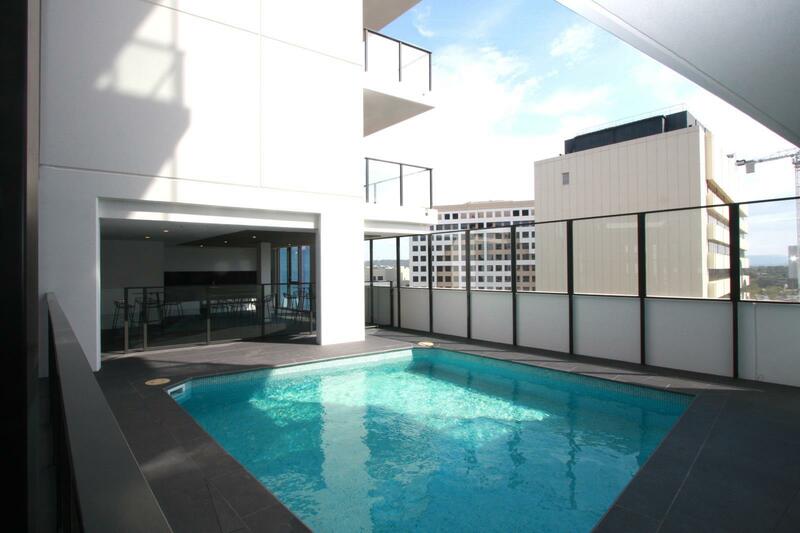 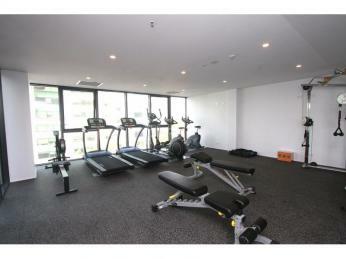 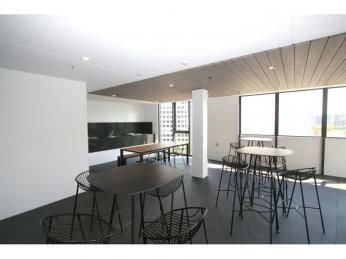 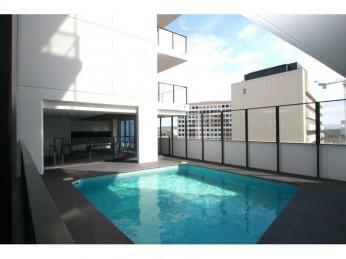 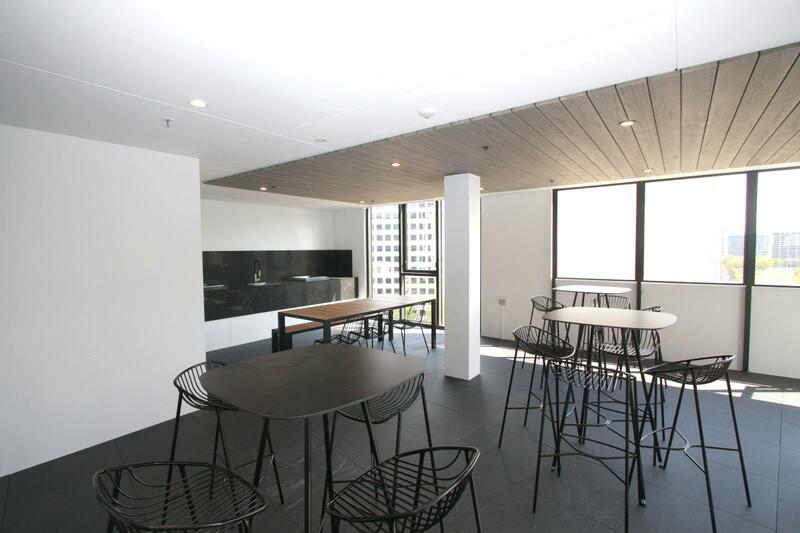 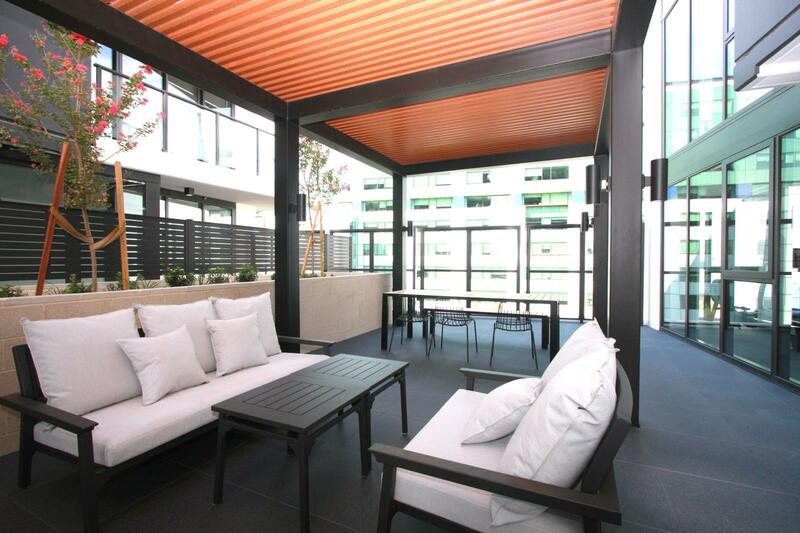 Located in the heart of the city this brand new one bedroom apartment is well worth visiting. 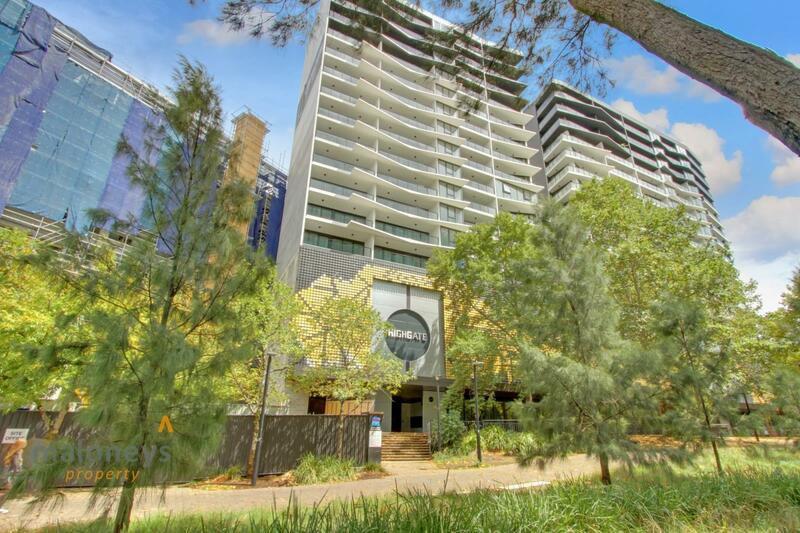 With attractive kitchen with stone benchtops and Ilve appliances and spacious living dining room with fabulous views towards the lake and lookng out over the complex swimming pool this property is for the discerning renter. 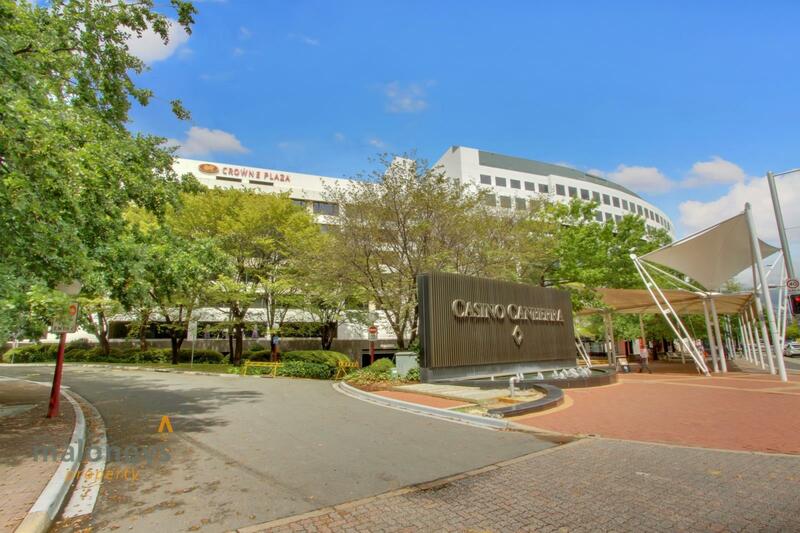 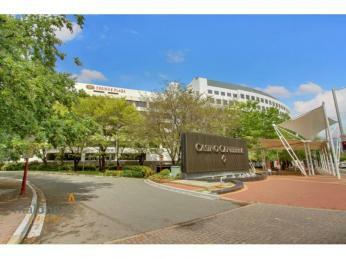 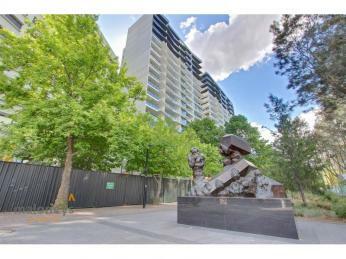 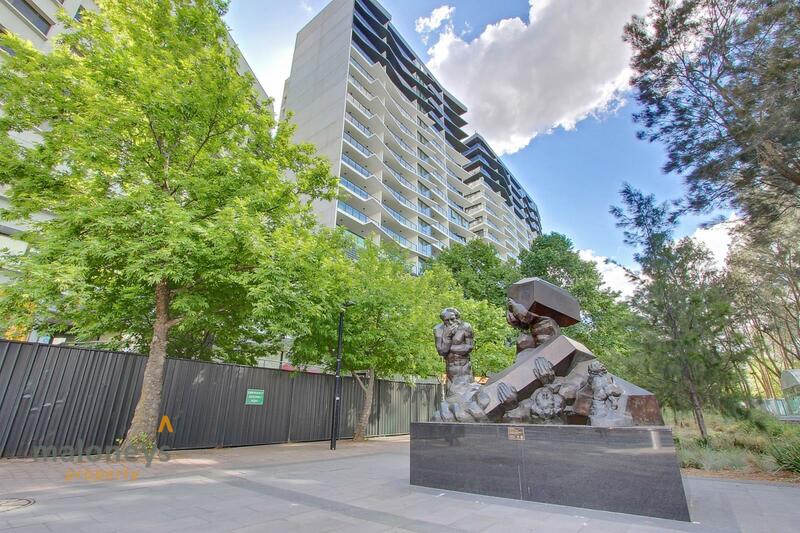 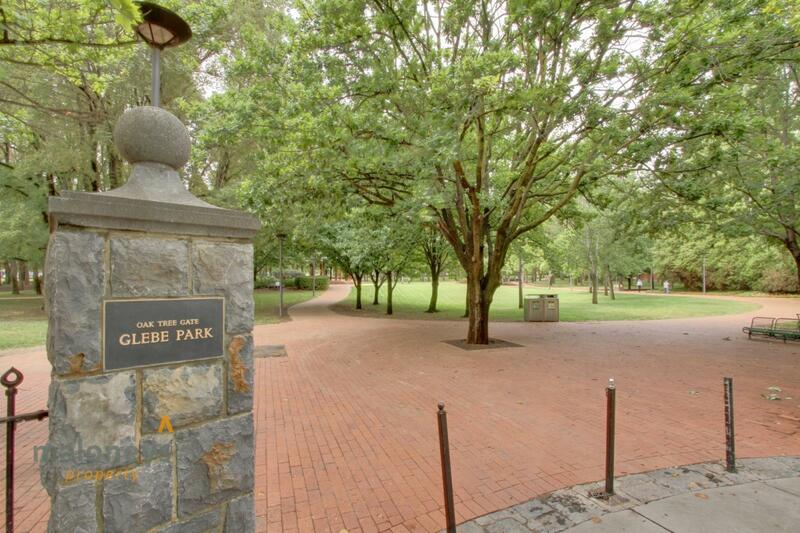 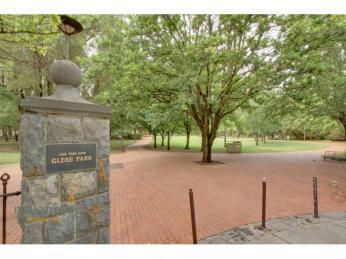 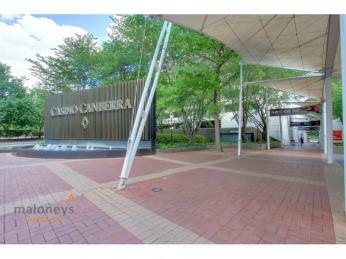 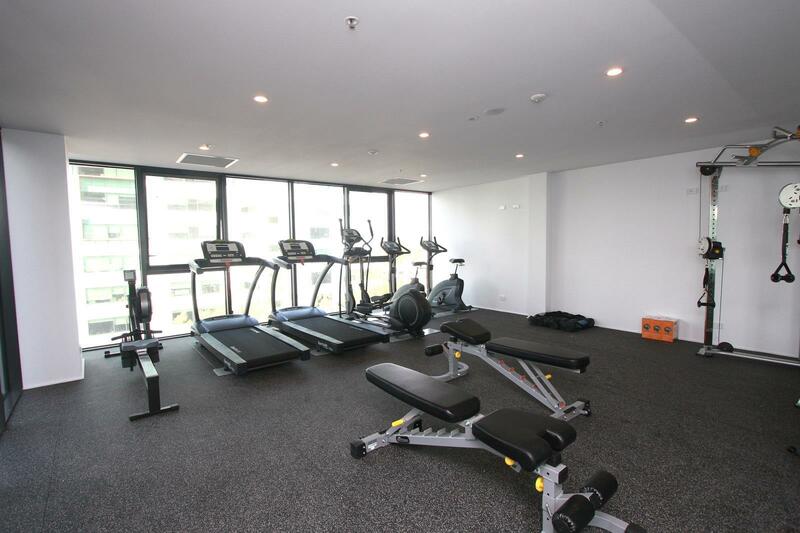 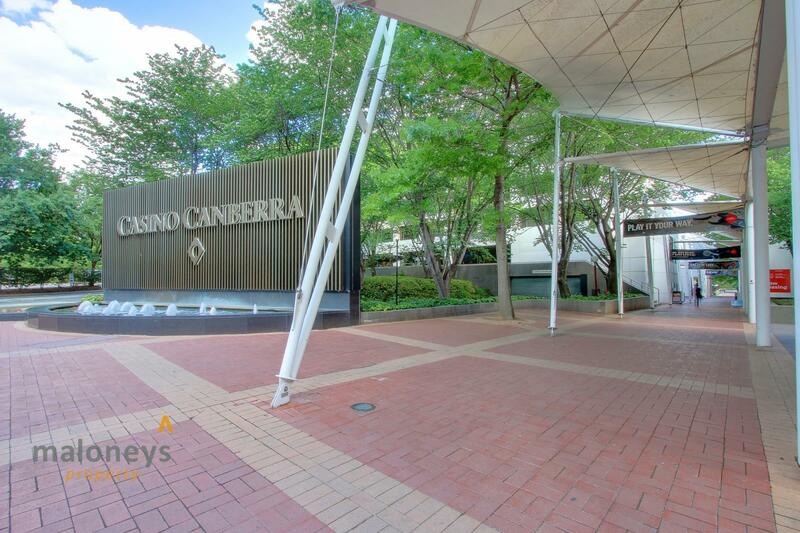 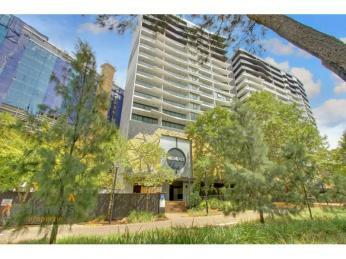 City Walk is situated between the Canberra Centre and the Casino with Glebe Park a short walk away. 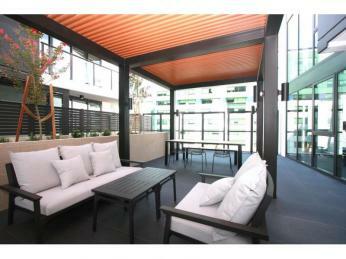 With an endless choice of shopping and dining options at your doorstep you are spoilt for choice.